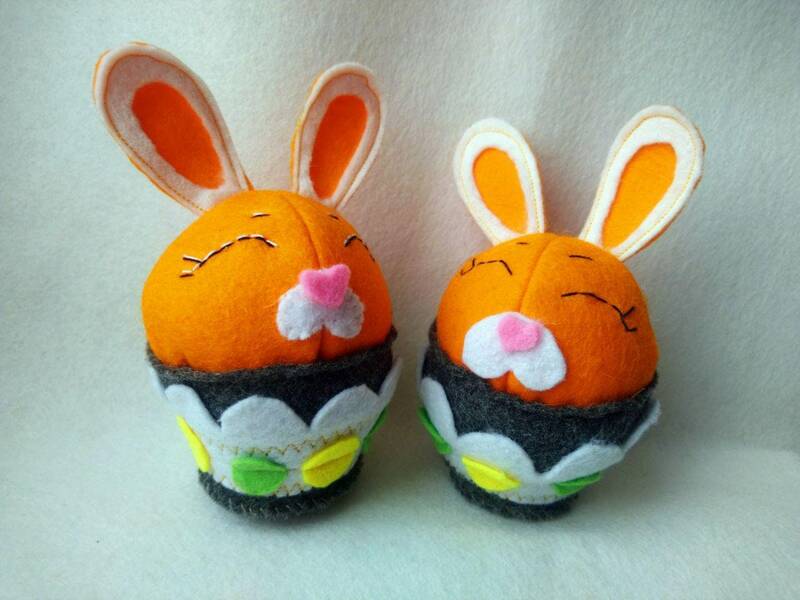 Adorable catnip bunnies. 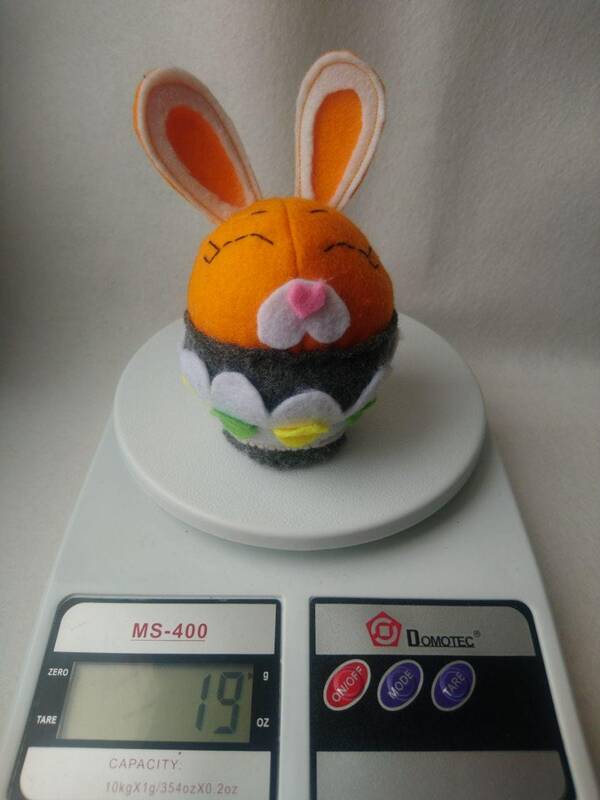 They are quite big - about 5'' high each (with ears), with cute faces. 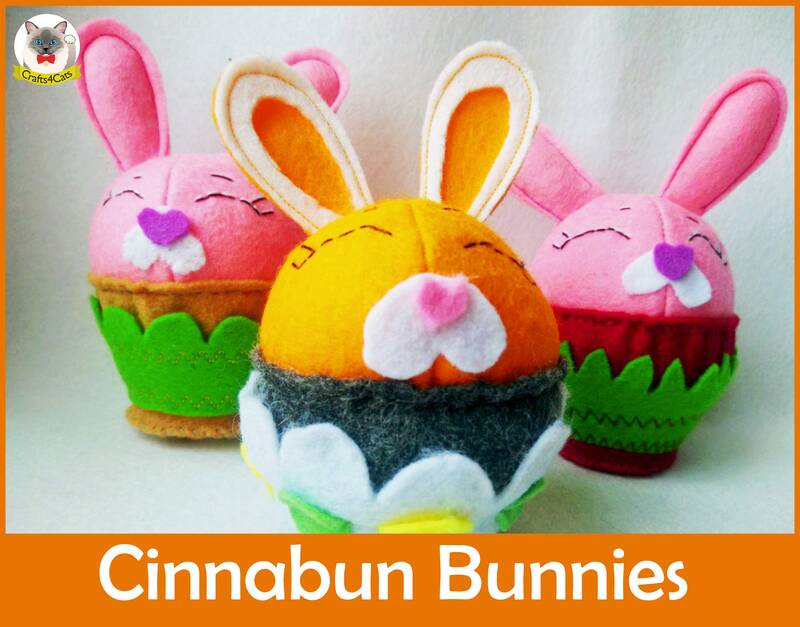 They are made of felt, stuffed with catnip and crinkle. This is a limited edition. 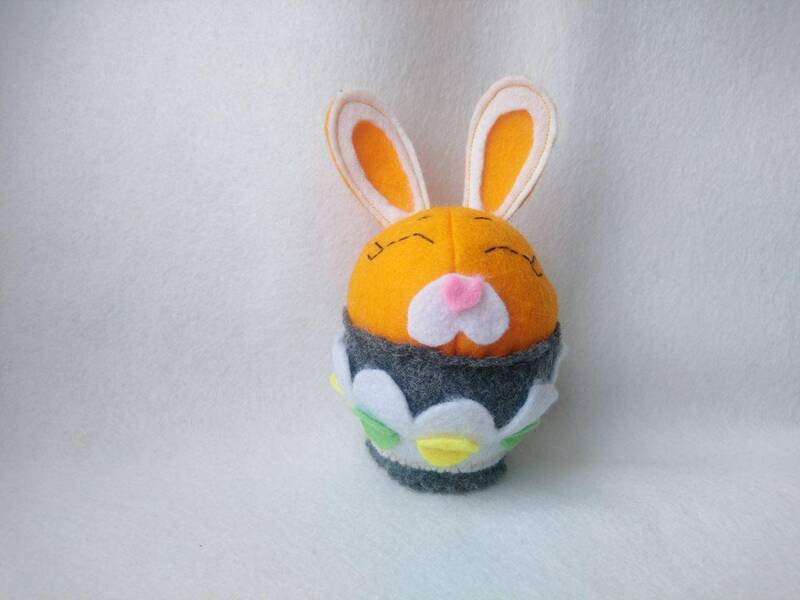 Your cat will be super happy having one of these bunnies this Easter. Great quality toy that stands up to my cats’ bunny kicks. Lovely shop - highly recommend! 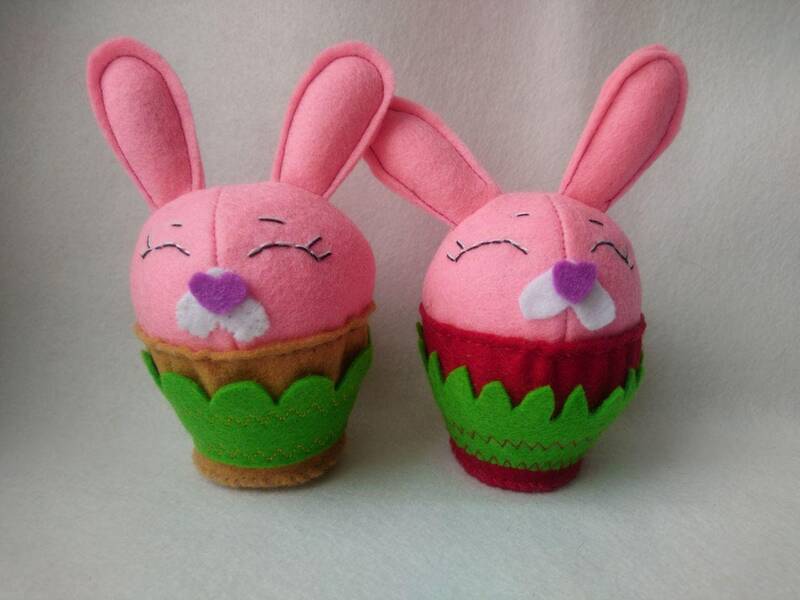 Lovely bunnies for spring decor ! Seller very friendly and responsive and went out of her way to thoughtfully customize item.Shipped on time.